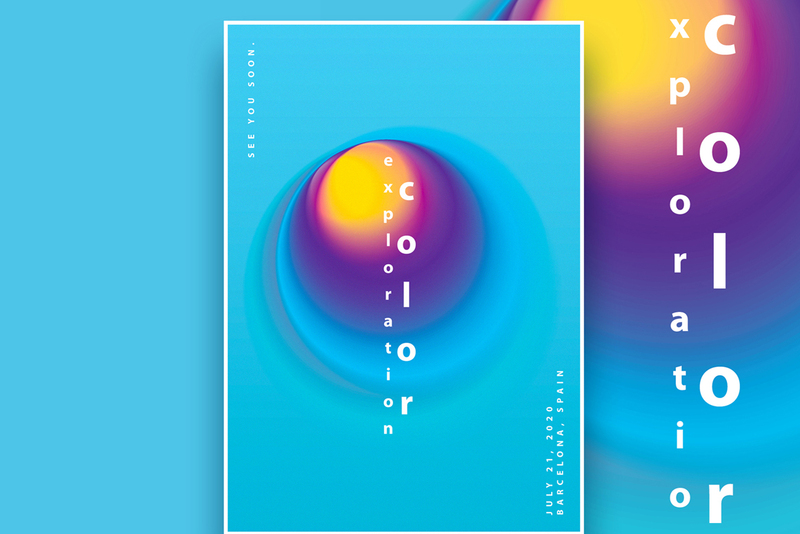 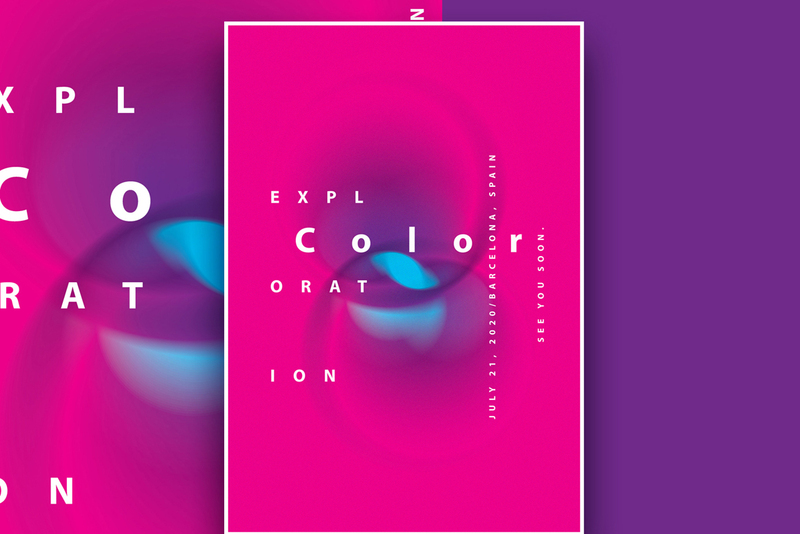 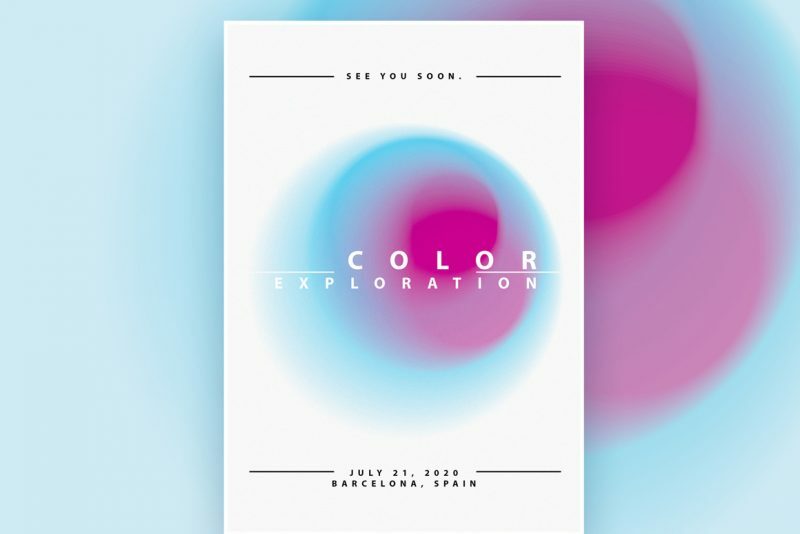 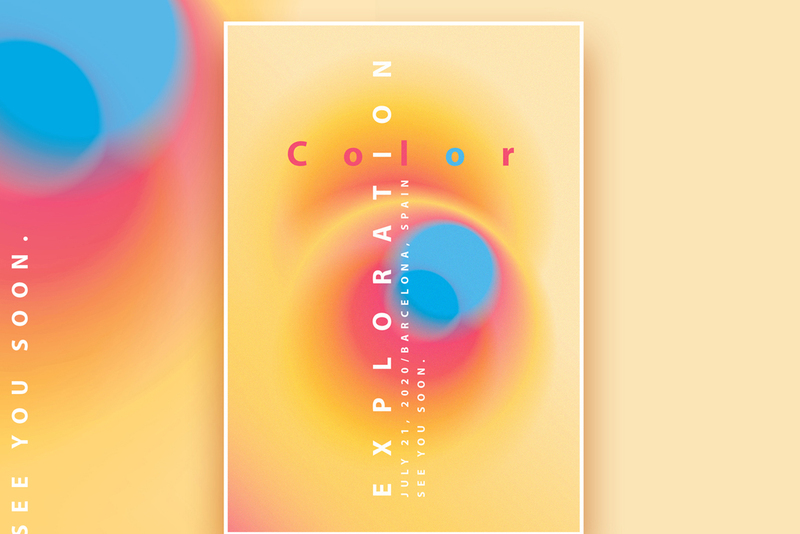 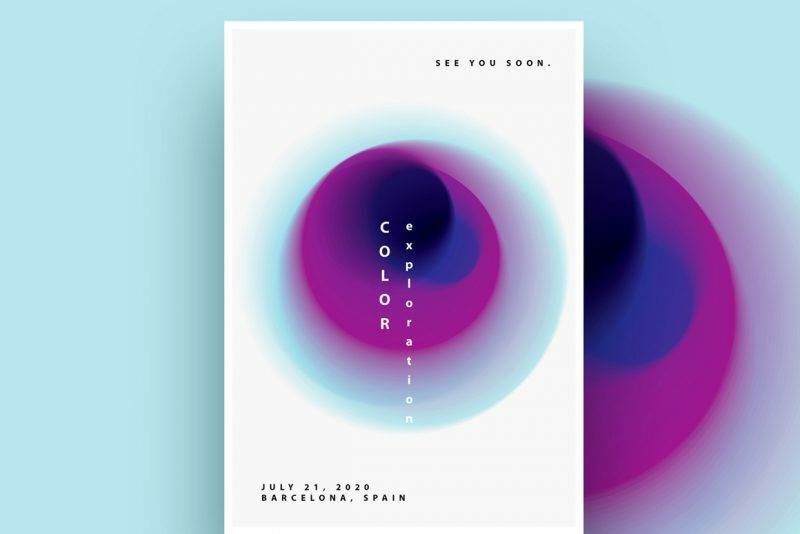 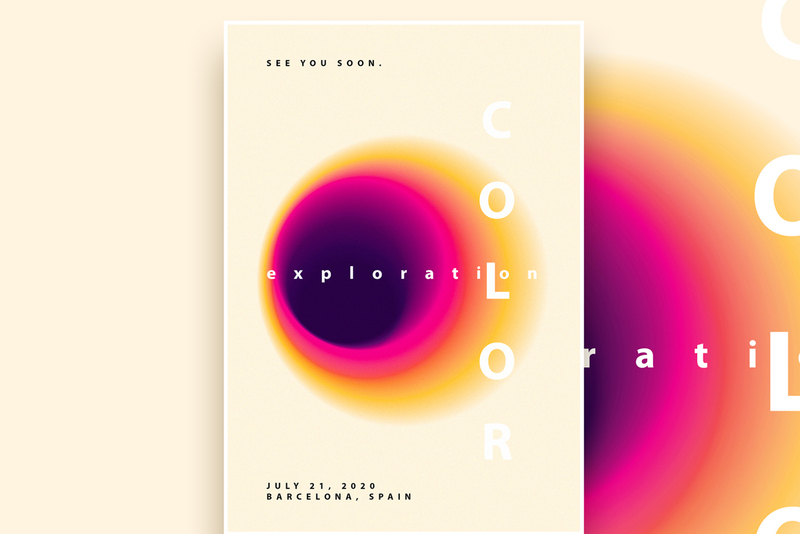 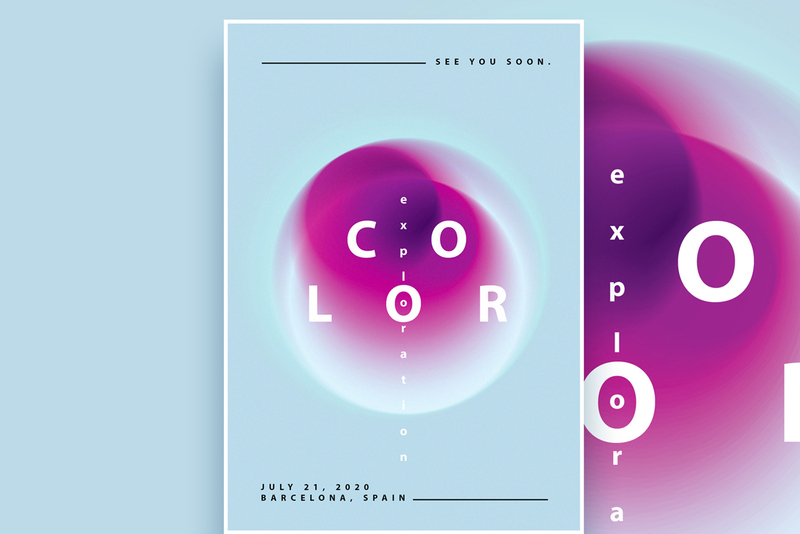 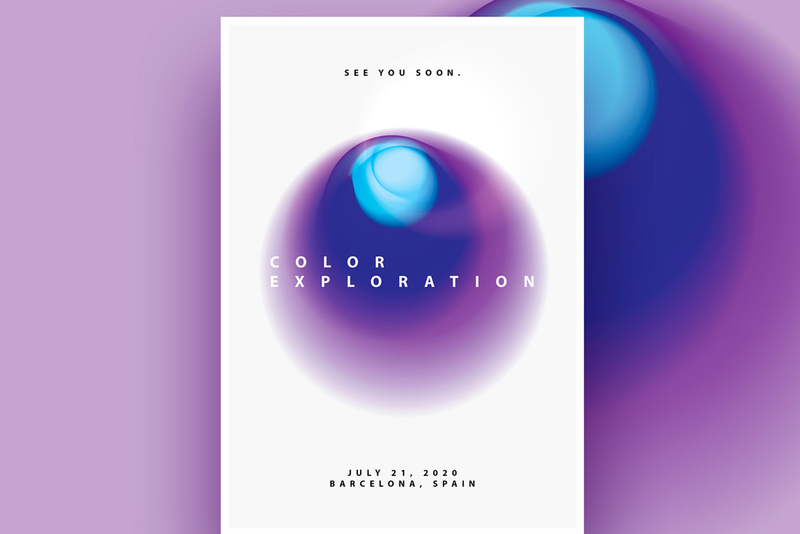 Color Exploration Poster Templates collection contains 12 vibrant, modern, editable poster templates in 28×40 in/ 71×101 cm size. 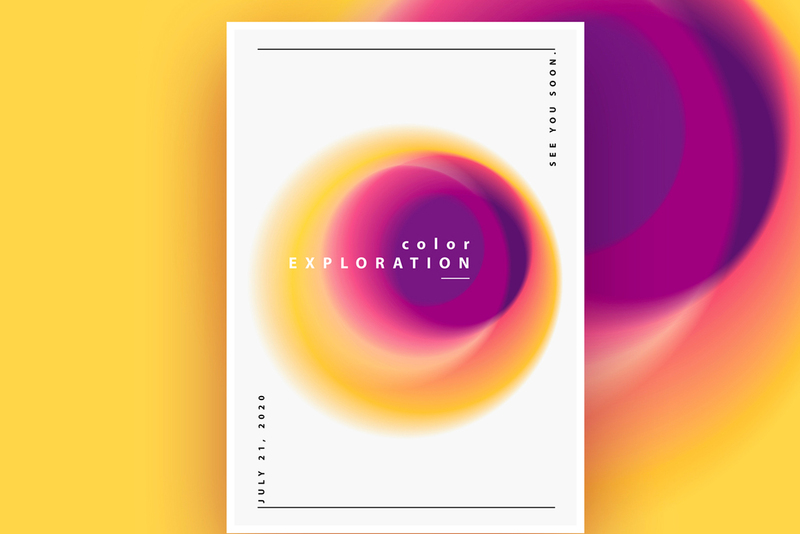 These bright, colorful yet minimalistic templates are fully editable so you can easily replace the existing text with your own wording. 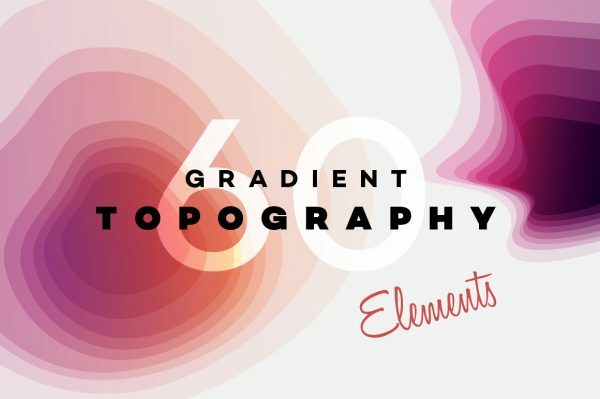 Gradient blurred shapes are movable so you can play with them as well. 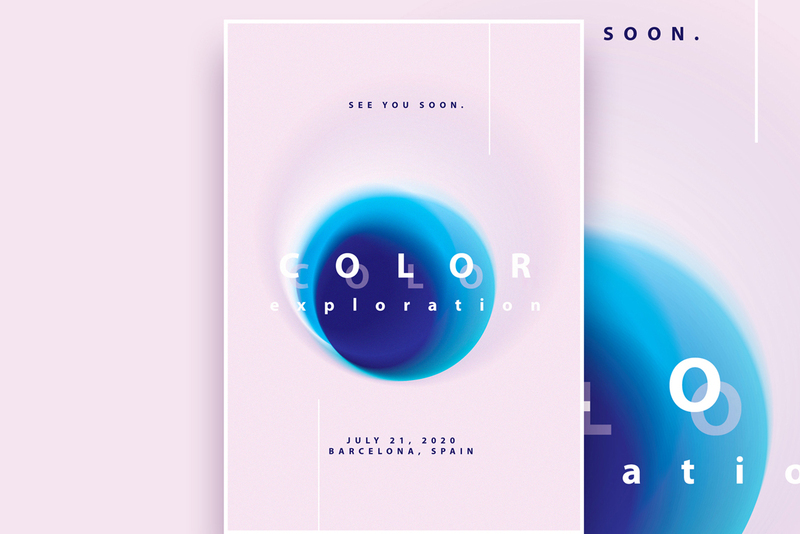 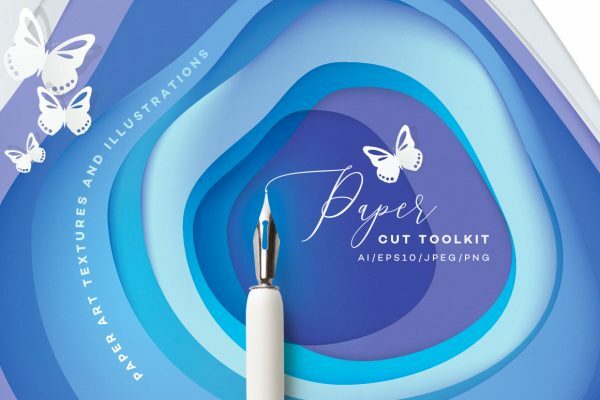 You will receive vector files saved in 300 dpi/ppi in CMYK color mode. 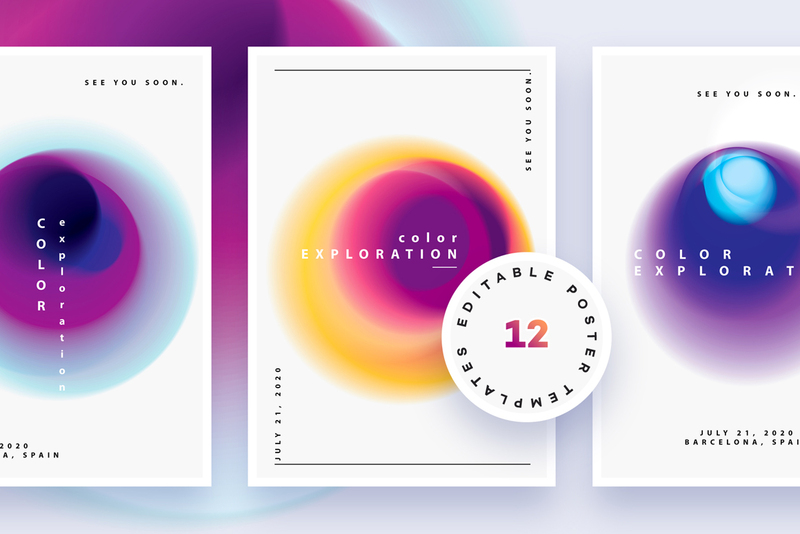 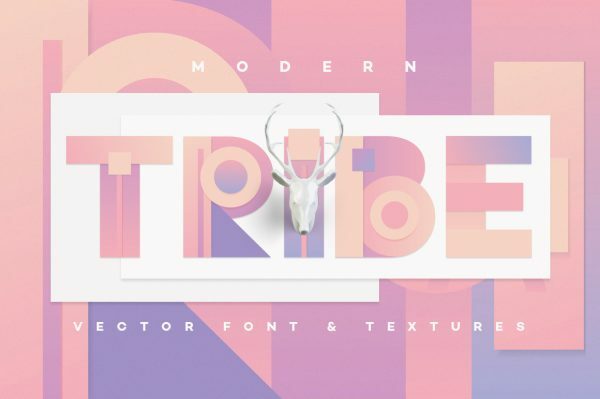 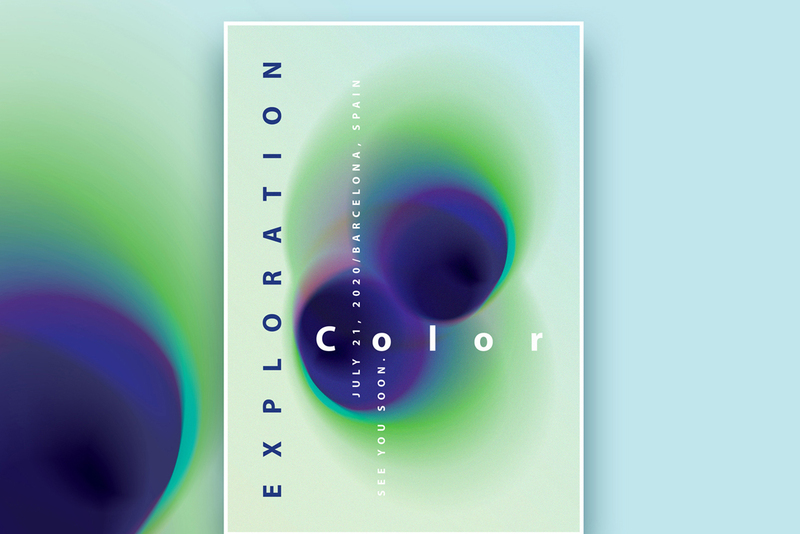 Color Exploration Templates are designed with one of my favorite collections, Vibrant Gradient Blurs ! 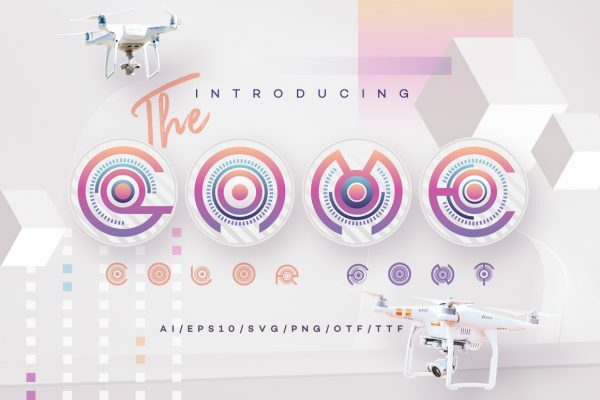 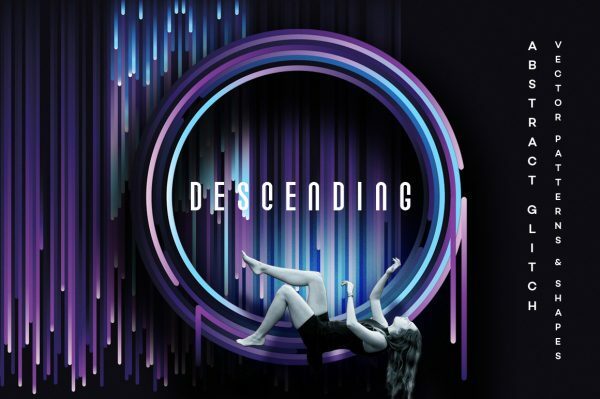 Make sure to stop by and check them out. 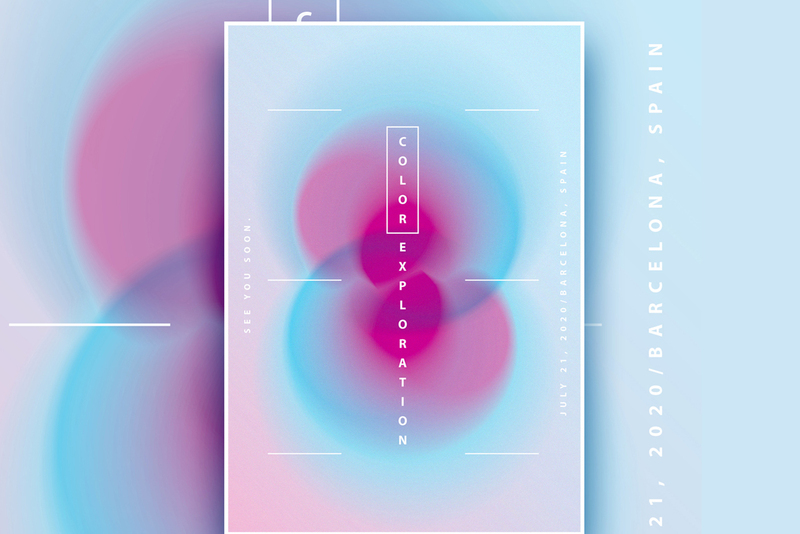 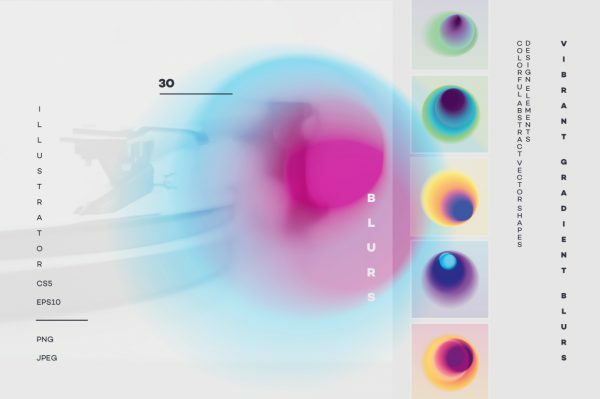 Gradient Blurs are perfect for poster designs, flyers, brochures and more. 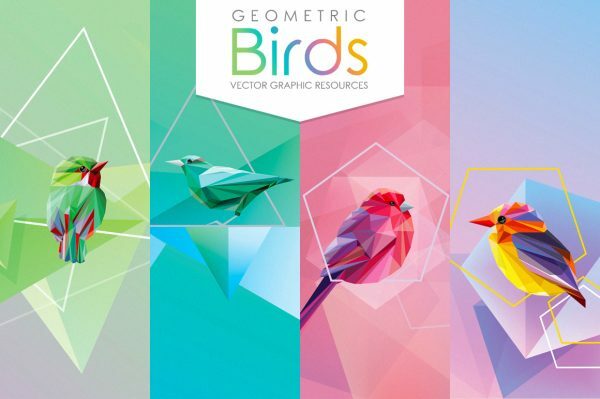 With 30 blurred shapes in the pack, you will have no trouble creating your own unique designs in no time. 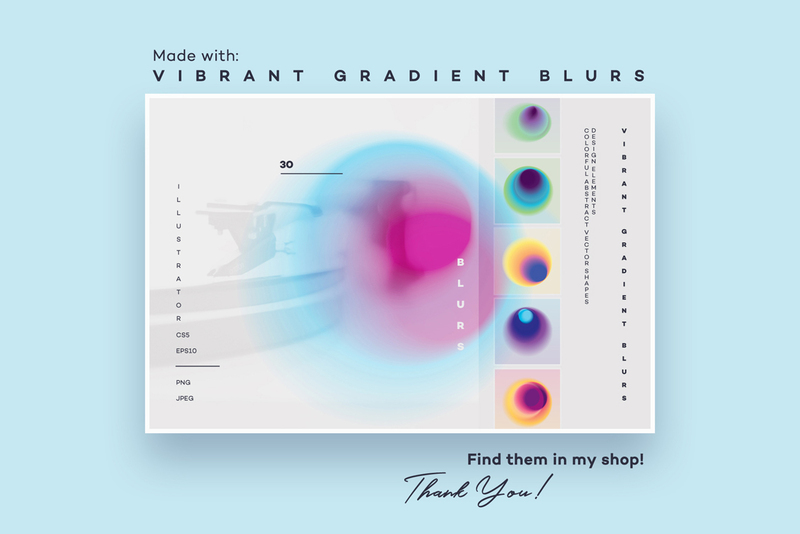 Vibrant Gradient Blurs come in PNG rasters as well so if you are more comfortable working with Photoshop or Canva you will love this pack.